Sri Lanka has been selected as the top country to visit in 2019 by Lonely Planet, the world's leading travel authority. Noting that "Sri Lanka is decidedly having its moment in th equatorial sun and change is coming swiftly," Lonely Planet highlights twelve things you can't miss when travelling across the country, which include pristine beaches, atmphoseric train rides through hill country, ancient temples and historic heritage sites, rainforests and nature reserves teeming with animal and plant life, and the beauty and flavor of tea plantations carpeting the hillsides of central Sri Lanka. It is not only sightseeing that makes Sri Lanka worth a visit, Lonely Planet notes, but the personal experiences you gain are part of the attraction. The colorful and diverse marketplaces of Sri Lanka are highlighted, inviting visitors to enjoy the fragrant and spicy cuisine Sri Lanka has to offer. 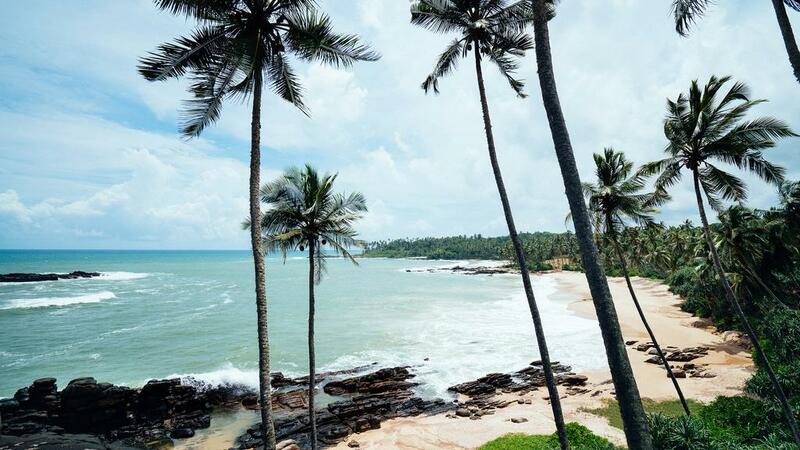 Sri Lanka is also great for travellers seeking to enhance wellness, as ayurvedic spas, yoga and meditation centers are dotted across the island.